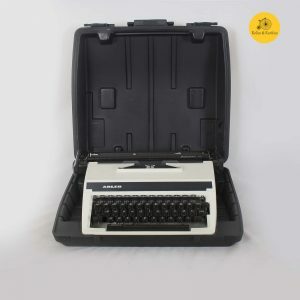 A retro typewriter in excellent condition, Boots PT800 is a great catch! This Japanese made device comes in the classic computer grey colour. All mechanicals including keys and levers are functioning well. 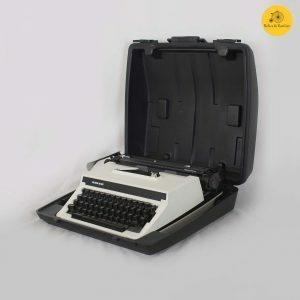 If you’re looking for a good gift to give to your writer/author friends, this retro typewriter is the best thing for you! Its design and aesthetics make it a great piece for art deco and home décor display etc.